Are you a sports fan looking to stream and enjoy all your favorite sports games, matches, events and competitions from wherever you are in the world?! Then stop what you're doing and start reading this blog post, because when your cable TV doesn't offer the sports event you want to watch due to TV channel restrictions, this is the way to go! Did you know that with ChillGlobal you can stream all your favorite sports live from anywhere in the world? Due to broadcasting rights, many cable companies have geo-restricted their media and live cast streams so that they can only be accessed within their countries. The way they determine your location is with your IP address. By using ChillGlobal, you can change your IP address into one from another country. Fortunately for you, we have servers available in 15 different countries! You can unlock free live sports streaming websites from each of these 15 particpating countries and watch your games regardless of your own location. Since it can be quite frustrating to spend a lot of time online looking for the best free sports streaming websites, we saved you the time and put together a top 10 list of the best free sports streaming websites. These websites are perfect to watch live football, tennis, rugby, golf, baseball, basketball, horse racing, you name it! STREAMSPORTS - This has to be the best live stream sports website out there. It's a great option to watch live football, rugby, tennis, boxing, NBA, and NHL streams. Another great feature about this platform is that all NFL streams are ad-free. FROMHOT - Formerly known as SportsLemon, which was one of the biggest sports streaming websites. Here you can get a streaming link for all of the popular games like football, hockey, tennis, basketball, baseball, cycling, golf, motorcycle etc. The user interface of this website is quite simple navigate which makes it easy to watch live sports online for free. Another advantage of this website is that you can set your own time zone. WATCHESPN - ESPN is the largest sports media network, which has been broadcasting sports on TV for the last few decades. The WatchESPN is the web version of ESPN networks. FIRSTROWSPORTS - Has a huge selection of football, tennis, baseball, boxing to Moto GP and hockey. This websites provides multiple streaming links. ALLSPORTSLIVE - This is an international free live sports streaming website which can be accessed with 20 international languages. STREAM2WATCH - Provides all popular sports like baseball, basketball, football, hockey, tennis, and wrestling for free. It's easy to use site, select your match and streaming link and you're good to go. LAOLA1 - Gives you the opportunity to watch live sports matches such as football, ice hockey, table tennis and volleyball. MYP2P - Offers free live sports online for football, baseball, cycling, cricket, golf and motor. Also offers live TV and extensive sports schedules. 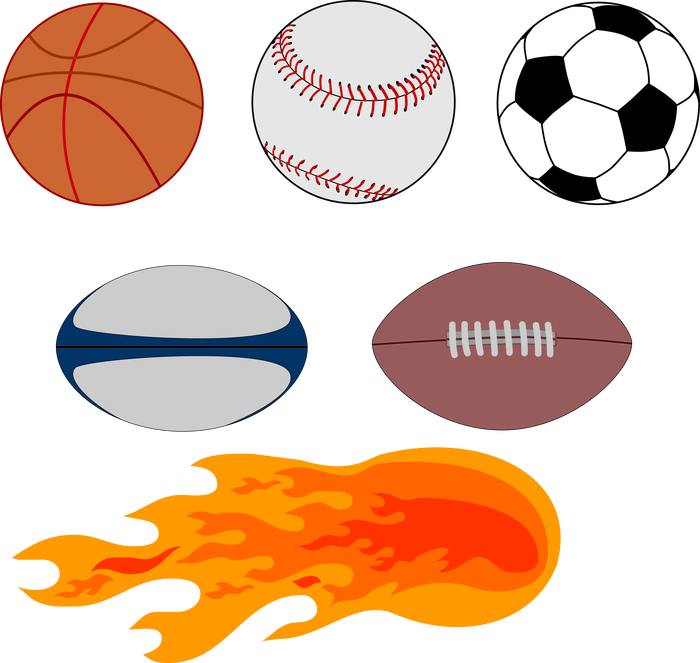 VIPLEAGUE - Besides live cricket, football, hockey, cycling and boxing this website also provides a long list of all upcoming sports events. The website is available in 7 international languages. BOSSCAST - Perfect for watching sports like rugby, F1, soccer and Moto GP. Register for the ChillGlobal free trial right here. The smart-plugin for your Firefox web browser (very soon also available for Chrome!) is a zero space invader, downloaded and installed in 20 seconds (also for non-IT nerds) AND with a monthly free trial of 20 hours. No need for Credit Card details, just enter your email address and you're game-set-match. You won't regret it!